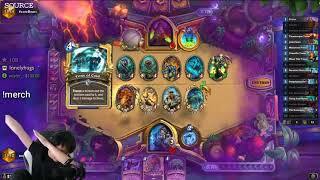 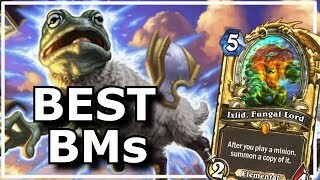 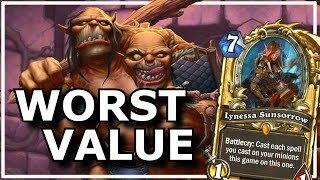 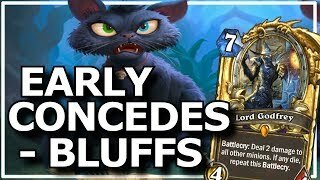 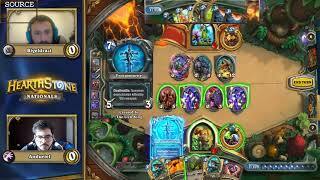 Hearthstone - Best BMs | Extended BM - Best of Hearthstone Funny and Lucky moments! 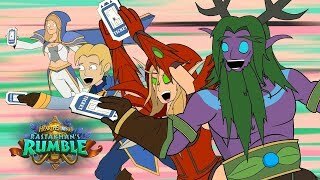 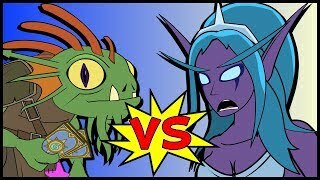 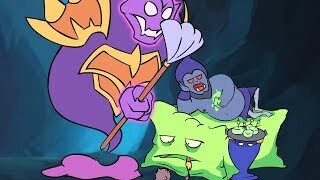 6 animation parody cartoon about Hearthstone game. 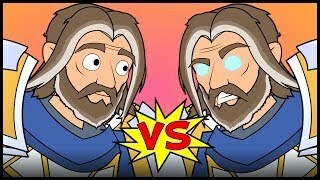 Anduin VS Guldan. 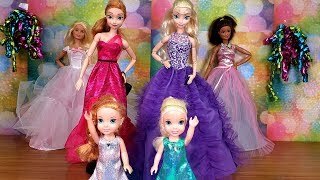 Please subscribe and press like to let us know that you like this video. 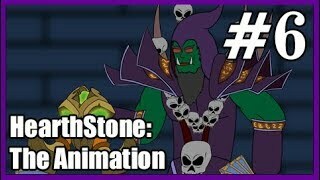 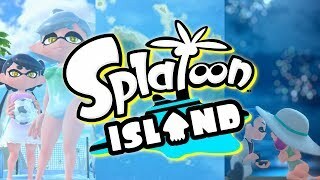 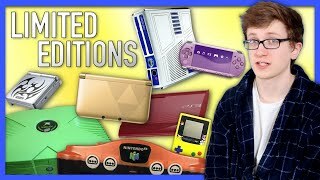 Playlist: https://www.youtube.com/watch?v=fy1U0l_0HcI&list=PLbI0s4GYTeKwqNuELTZX6haNItsR1nqAB VK group: https://vk.com/hearthstonetheanimation You can support: Patreon: https://www.patreon.com/dsanimation PayPal: dsanimation@mail.ru #HS, #HearthStone, #HearthStone_Cartoon, #hearthstone, #heathstoneparody, #hearthstonecartoon, #hsanimation, #hearthstone_animation, #hearthstone_the_animation, #anduinvsuther, #ds, #dsanimation, #dsanimationhearthstone.